Percussionist and composer Carlo Costa, was born and grew up in Rome, Italy. Since 2005 he has been living in New York City where he works primarily in fields of experimental and improvised music. On this tour he will be presenting his first solo album Oblio (Neither/Nor Records). 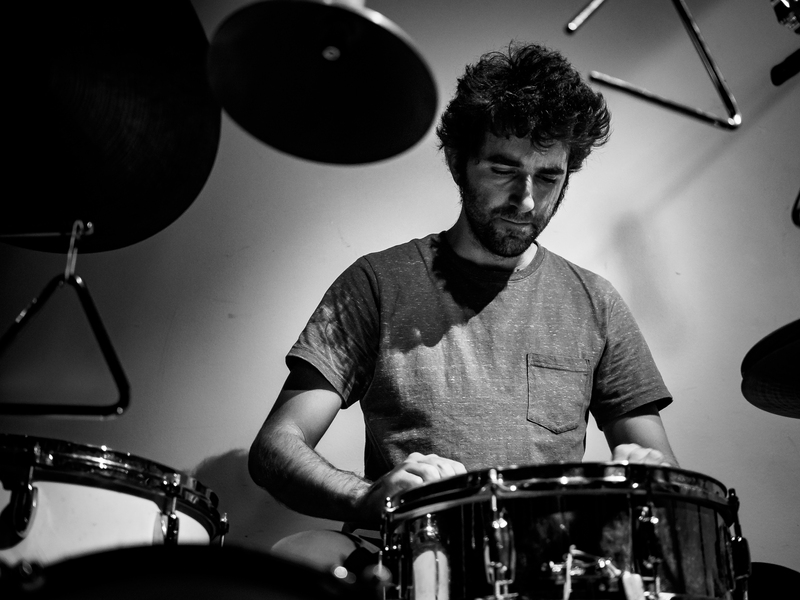 In his solo project Carlo performs on a drum set or an assorted percussion set-up and utilizes an array of small percussion instruments and objects to access a wide range of sounds. His solo performances consist of slow moving long-form pieces which encompass a variety of textures that overlap, morph and cut into one another. In this project Carlo makes extensive use of improvisation and utilizes a distinct language which he has been developing for several years. The music ranges from drones to spacious meditative spaces, and from dense layered rhythms to quiet noise.